When i first spotted this book, I really liked the look of the cover and with the little description of a suited hero novel. This made me think that the hero of the story is very smart, business- like and immaculately dressed. A different type of hero to the normal costume dressed heroes that are ten a penny nowadays. Luke Stark, a Special Forces veteran, returns home from his second tour in Afghanistan to learn that his wife has been mysteriously murdered and his son has disappeared. These tragedies, in addition to suffering from post-traumatic stress disorder, push him over the edge. 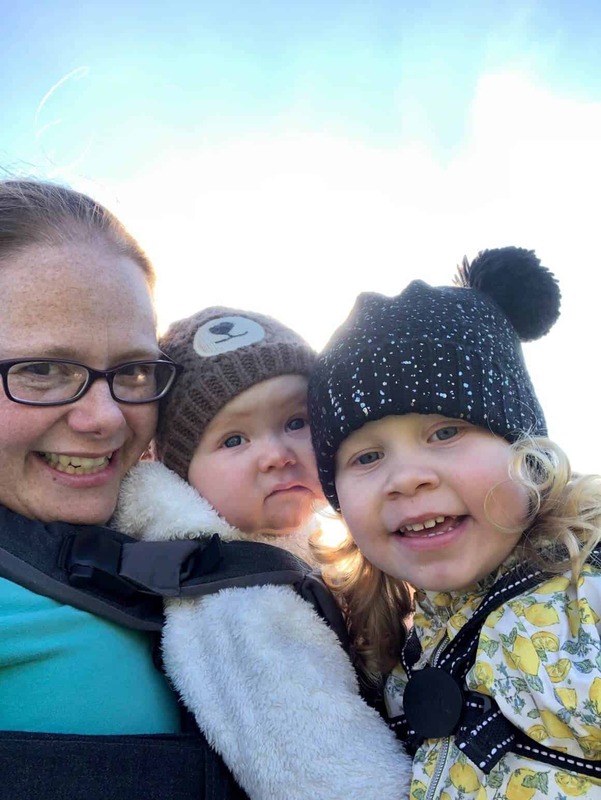 He has also been diagnosed with an incipient form of cancer, but he forgoes treatment, a decision that is akin to a slow suicide. Although he lives in a shelter, he wears an impeccable suit, an eccentric characteristic that sets him apart from his fellow down-and-outers and just about everybody else. He is nicknamed, somewhat ironically, The Suited Hero. Revenge and the search for his son spark a kind of rebirth in him that is as cathartic as it is brutal. This leads him into the dangerous world of illegal prescription drug distribution, where nobody in this gripping mystery crime thriller— not even some family members—is who they appear to be. 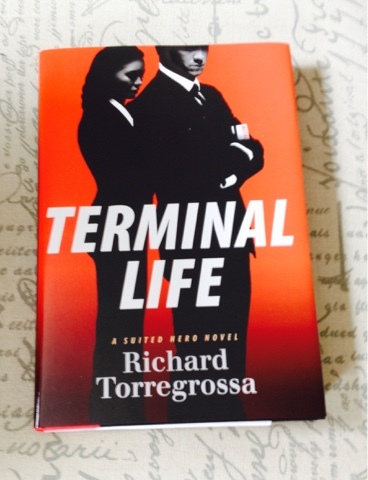 This book is a very enjoyable action/suspense/thriller, and one that I read pretty quickly. The main character Luke Stark is a great hero and you can’t help but feel for him in his unfortunate circumstances. There are some fabulous action scenes with a little gore included, but this gets offset by a romance element which for me was a welcome change from all the action. I would definitely recommend it as a fast paced summer read, I was wanting more at the end though so would love to see a few sequels. The author has a fantastic character in Luke Stark and I for one would read more of his adventures. 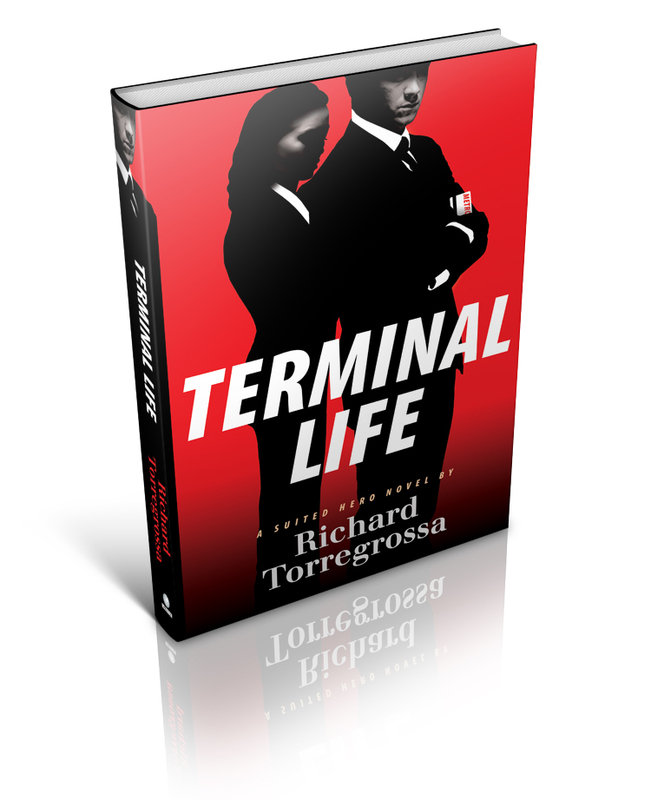 I have given Terminal Life by Richard Torregrossa 5 out of 5 stars. Disclaimer: I was given this hardback edition to read and review free of charge by Oceanview Publishing through Tomoson. All opinions and views expressed are my own. Book description and bottom image taken from Tomoson.com for purpose for this review only.